> Вазы>43737 / X01 "BUTON" ARTISTIC PAINTING ON TRANSPARENT GLASS "
43737 / X01 "BUTON" ARTISTIC PAINTING ON TRANSPARENT GLASS "
Our company specializes in the delivery of dishes directly from factories the city of Gus-Khrustalny. 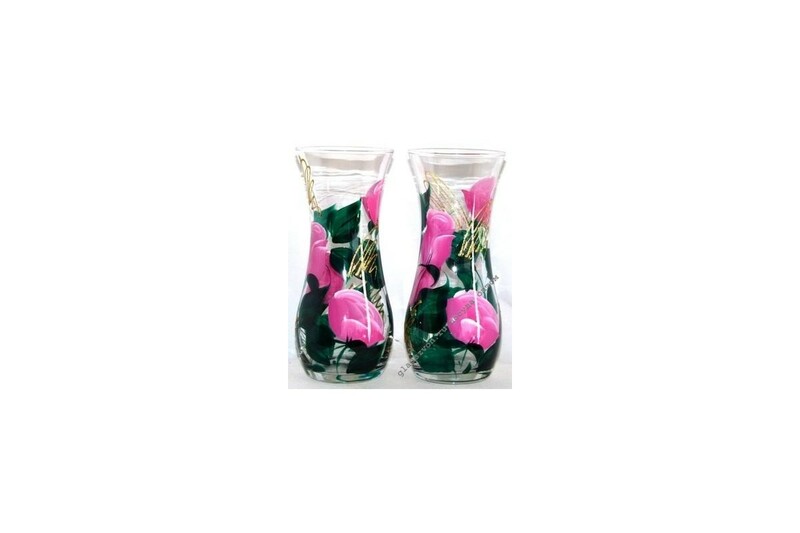 You can also buy vases for flowers in bulk on our website. Experts will help you make the right choice or give the necessary recommendations when there are questions. Among the samples you will find the copies made in different techniques. 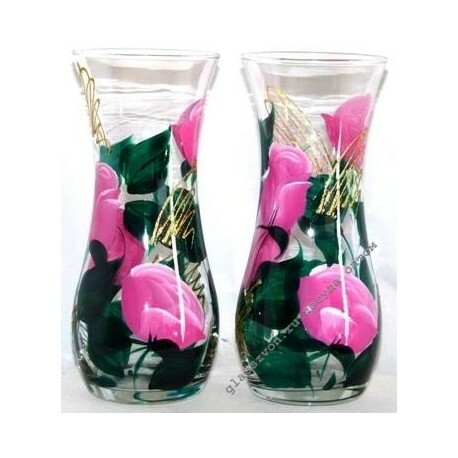 Vase "Buton" with artistic painting on transparent glass will suit almost any interior. Her drawing is of an abstract nature, but at the same time the color gamut is bright enough that it will be advantageous to allocate the object in the room.